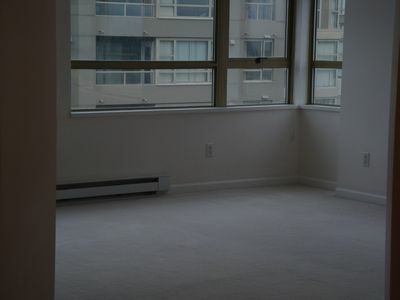 Panoramic NE corner mountain view from 11th floor of 2 bedrooms, 2 full baths, 910 sq.ft. unit in a concrete building in central Richmond. Open balcony. 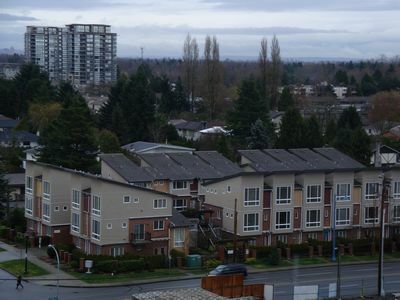 Steps away from Public Market, City Transit and Richmond Center Mall. 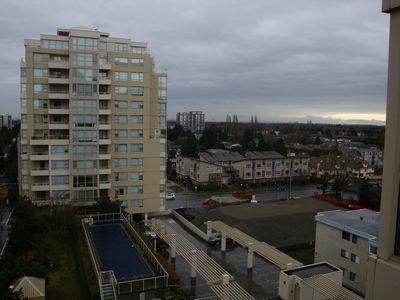 Live in Downtown Richmond for half the price of living in Downtown Vancouver and commute to Downtown Vancouver via sky train. 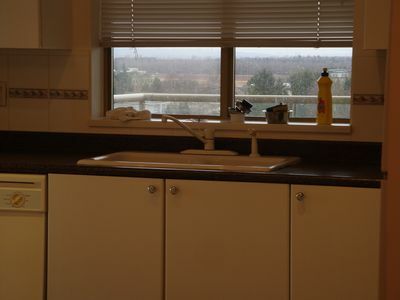 Amenities, supermarkets and banks are within walking distance. Rent includes 1 secure parking stall and 1 locker. Gym, conference room and bike rack are available in the building. 1 year lease available May 1. Asking for $ 1700 per month plus utilities. 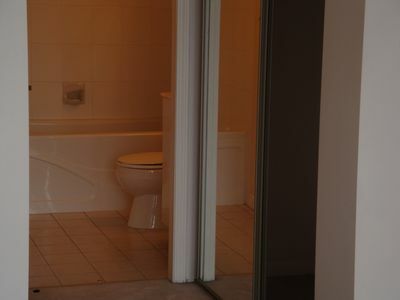 Hot water and gas are included in the rent. No smoking, no pets. Please call Castle Management at 604-279-1888 for viewing.